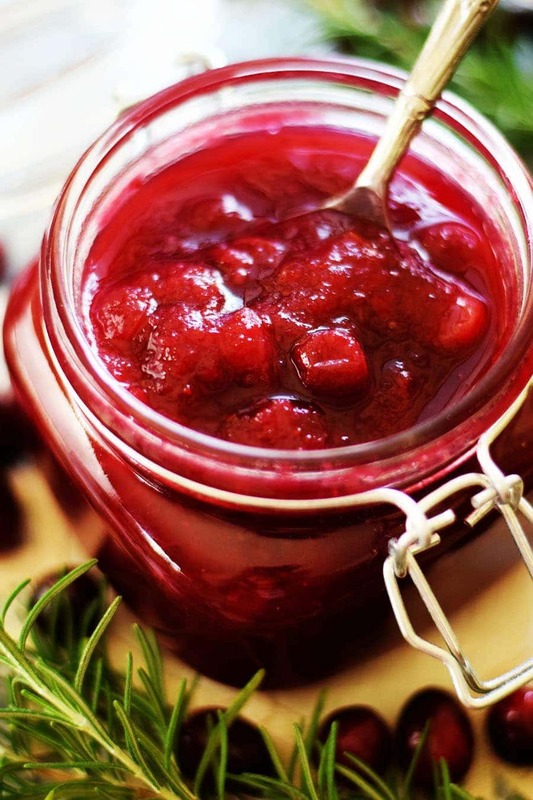 Crock Pot Cranberry Sauce is sweet and tart with a little zest of orange. 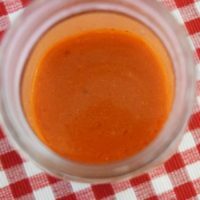 Made in the slow cooker this effortless sauce is full of beautiful color and an abundance of flavor. This time of year we reflect on the abundant blessings in our lives. As I reflect, I realize how many everyday small blessings we are showered with in life. As I sat at lunch today with my family celebrating the baby dedication of my precious niece Waverly, I was overcome with thankfulness to have been raised in a family of faith. We all promised this day to share our faith in Waverly’s life and help guide her in this journey. This is a tradition that we cherish and are blessed to fulfill. I also reflected back to when my children were little and our family gather to do the same thing. Boy has time flown by. I guess I am all sentimental today, but days like this remind me of how precious our time here on earth is and how much all those around us, whether for a lifetime or season, are meant to be treasured. I guess this momma will be making a big breakfast for Thanksgiving as well as Christmas! Those little things – like watching his face light up when he talked about eating breakfast. Doesn’t seem like much, but to me Oh how precious. Not to mention my Bri will be home for a whole week from college! I sure do miss waking up with her in the house. All these small things are the Big Blessings! 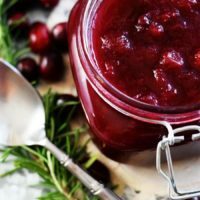 What does any of that have to do with Cranberry Sauce – well I don’t really know, maybe this sauce will be a blessing you can share with a neighbor, family member, or someone you love!!!! 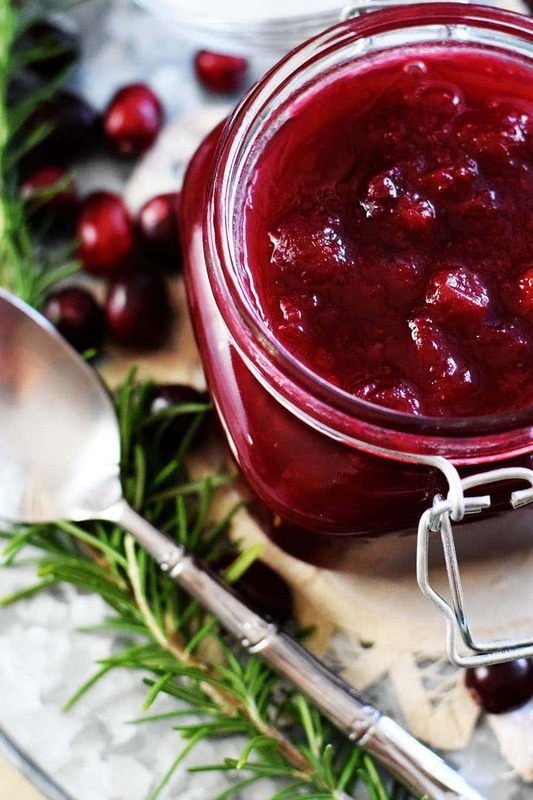 I do know we love Cranberry Sauce and so enjoy it at the Holidays! So let’s get to the recipe! Add them all to the crock pot and let cook on low for 7 to 8 hours or high for 3 to 4 hours until the cranberries pop open and the liquid is bubbling. 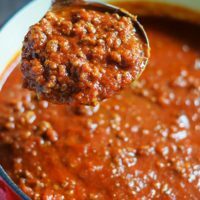 Once that is done, smash a few of them and leave some whole or how ever you like your sauce.Then pour into a container and let cool a little while, but refrigerate within 2 hours of cooking. This one can be cooked ahead of time and stored in the fridge for 10 to 14 days! It’s very fresh and delicious. 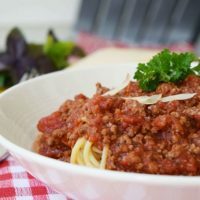 I think homemade sauce is always such a treat and so easy to make!! I hope you enjoy this one as much as we do! 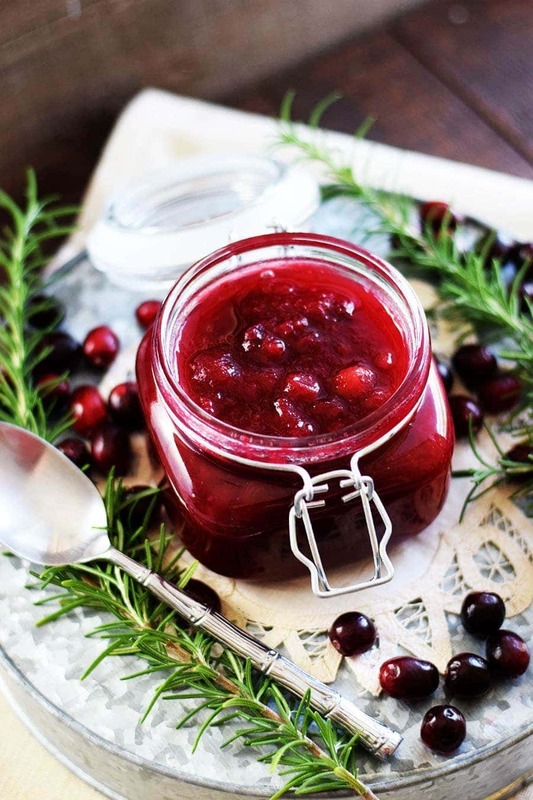 Crock Pot Cranberry sauce is sweet and tart with a little zest of orange. Made in the slow cooker this is effortless, full of beautiful color and an abundance of flavor. Pour all ingredients into the crock pot and high for 3 to 4 hours or set to low for 6 to 7 hours. 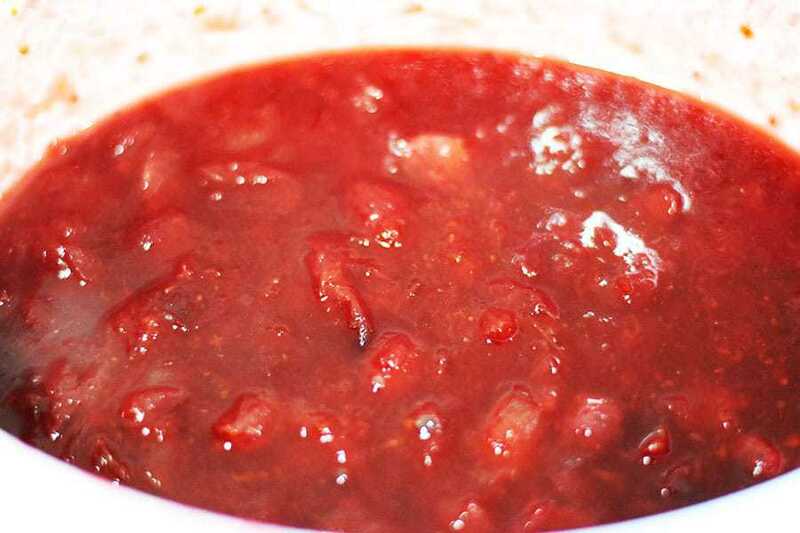 Cook until berries begin to pop open and the liquid is bubbling hot. Stir well and taste for sweetness. 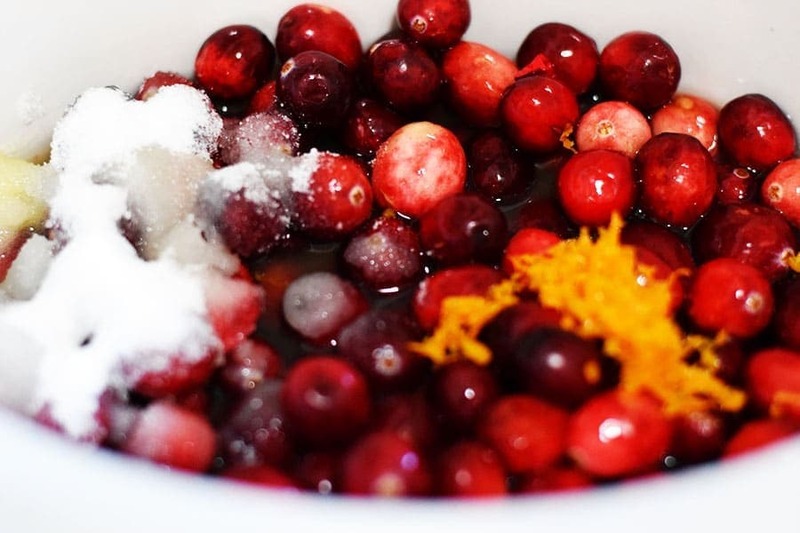 Mash berries with a fork to desired consistency or leave whole. Let cool on counter and store in an airtight container. Sauce will thicken slightly as it cools. Refrigerate within 2 hours of cooking. Can keep in refrigerator for 10 to 14 days in air tight container. Heat varies on slow cookers, if yours cooks extra high, adjust cook times accordingly. 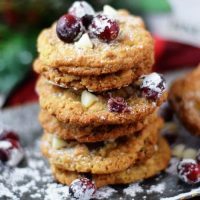 You can find this over at Meal Plan Monday and Weekend Potluck. I followed the directions and mine came out brownish and disgusting. Glad I got a can I can bring to holidays. I am so sorry this happened Samantha. I have made this a few times and never had that happen to me. Perhaps your slow cooker cooks hotter than mine does. If you try again keep an eye on it. Once the cranberries begin to pop it is ready.